We the Animals by Justin Torres . This powerful and poetic debut depicts – with remarkable freshness – scenes from the life of three wild sons, the offspring of a poor mixed-race family in upstate New York. 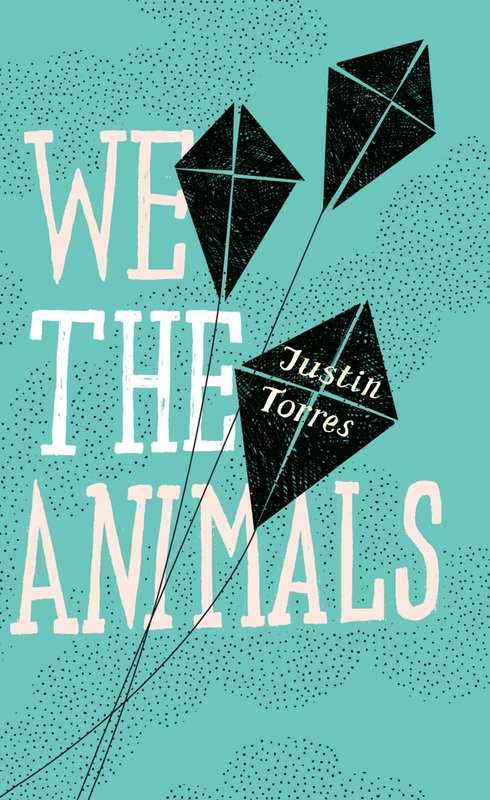 Torres’s short novel explores passion, violence, mystery and tenderness within the rackety household where the unity of the children is splintered by the specialness of one of them. Some books develop a unique language or stylistic rhythm to create their own world. This, memorably, is one of them.